The first national championship win for an AP4 specification rally car proves that the regulations are well on the way to being a success. 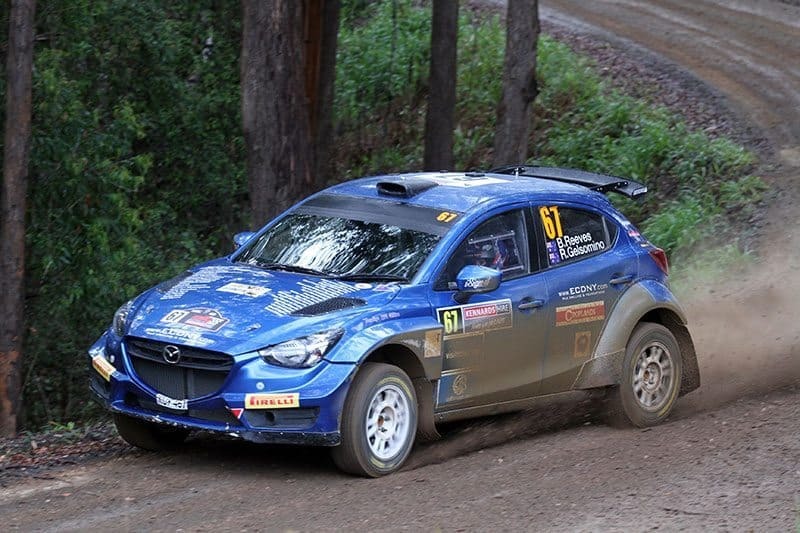 Andrew Hawkeswood drove a Mazda 2 AP4+ to his first New Zealand Rally Championship title at Rally New Zealand recently. It’s also quite fitting that one of the pioneers of the class has been rewarded with the first national title in one of these cars. A few years after the regulations were announced, there are now several different vehicle makes being used. From our calculations, no less than 10 manufacturers’ cars have been used in this platform. Australia were initially behind the eight ball on the regulations, but are now rapidly catching their New Zealand counterparts. Many of the NZRC cars still fall under the AP4+ rules (including the Hawkeswood Mazda), and do not comply with the 1.6L engine requirement of the AP4 regulations, but this is something that will be phased out over time. 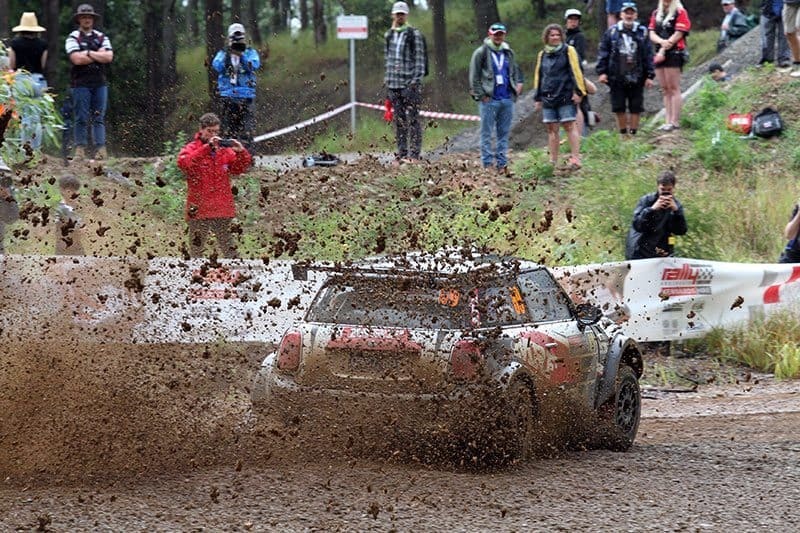 Harry Bates’ AP4 car showed some tremendous split times at this year’s Rally Australia, before engine problems intervened. Paired against the well-proven Ford Fiesta R5 in the hands of Kalle Rovanpera, Bates was there or thereabouts, proving the category’s potential when compared with the world-standard R5s. 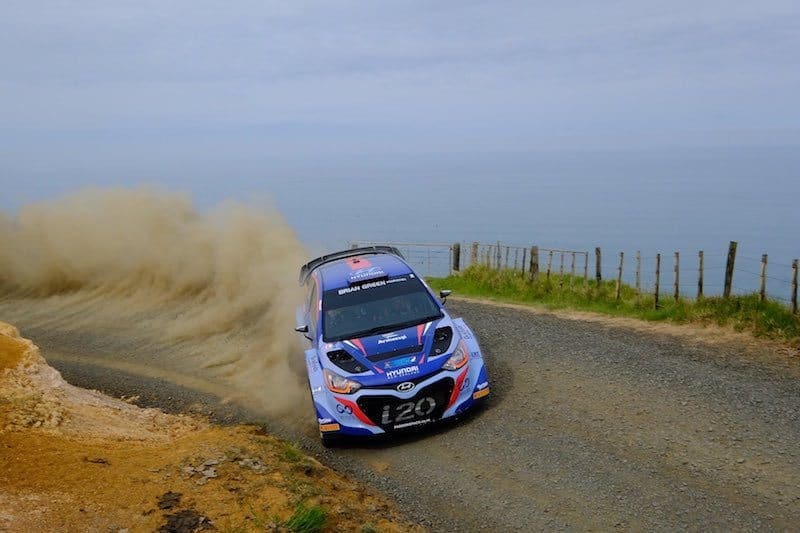 Though the car has not yet been reliable in competition, the young star is arguably the favourite ahead of the 2018 Australian Rally Championship season. 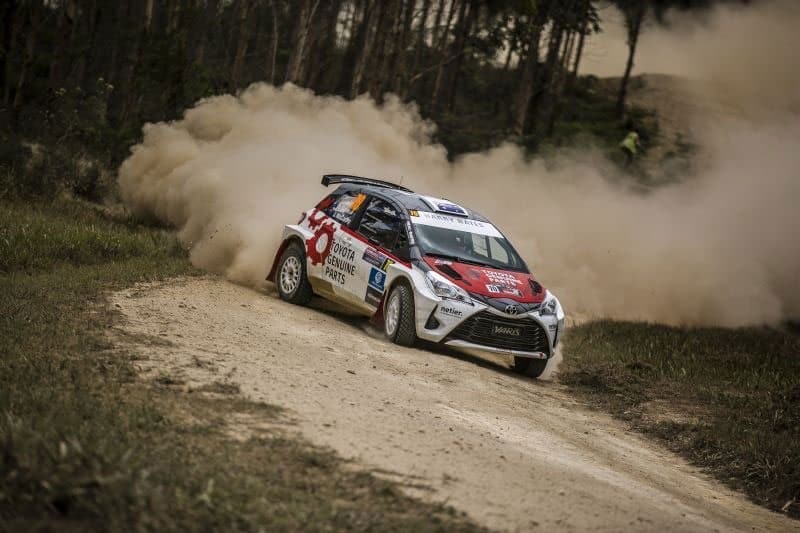 The Asia Pacific Rally Championship has also shown the speed of these AP4 regulations. 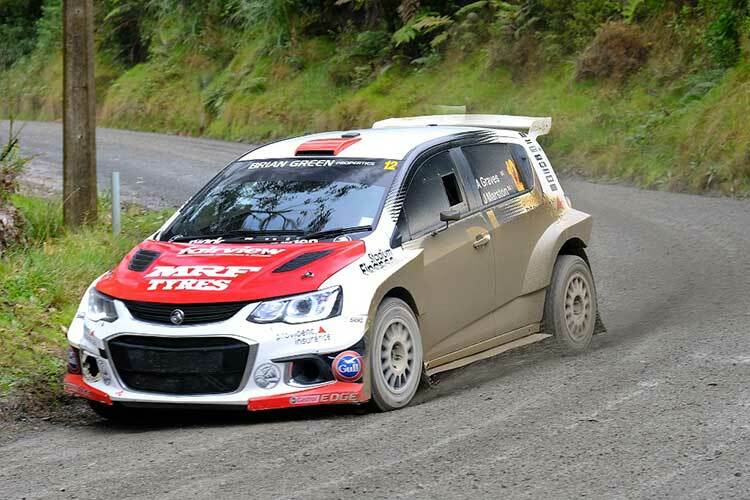 The MPart Mitsubishi team, who unfortunately will not continue in 2018, achieved strong stage times over the course of the year with their Mitsubishi Mirage AP4. Against world-class drivers in R5 cars (Gaurav Gill and Ole Christian Veiby), Jari Ketomaa set fastest stage times during the 2017 season, and it’s a huge shame that the team will not be picking up where they left off in 2018. With Hawkeswood winning, Bates impressing, and Eli Evans’ MINI screaming, the regulations are well on the way to success. The future looks bright. David Holder competed in both the Hyundai and Holden AP4 cars in 2017. Luke is the third generation of the RallySport Magazine team and is currently studying Marketing at university. He has rallying in his blood!